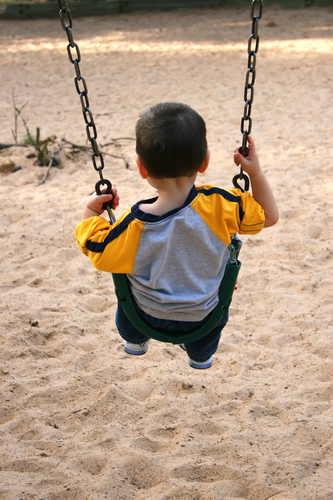 Psych News Alert: What's the Relationship Between Autism and Socioeconomic Status? What's the Relationship Between Autism and Socioeconomic Status? In the United States, epidemiological studies indicate that cases of autism spectrum disorders are found more frequently in families with high socioeconomic status (SES). That contrasts with most health conditions, which appear more often in low SES individuals. So Dheeraj Rai, M.B.B.S., of the U.K.'s University of Bristol, and colleagues studied health records of about 590,000 children (including 4,709 with autism spectrum disorder) in Stockholm County, Sweden to see if the same pattern held. They found, however, that children from lower-income families and those whose parents worked manual jobs had a 40 percent higher risk of autism spectrum disorders, they reported in the May Journal of the American Academy of Child and Adolescent Psychiatry. “Studies finding the opposite may be underestimating the burden of ASD in lower SES groups . . . and may result from SES inequalities in access to services,” concluded Rai and colleagues. To read more about autism spectrum disorders, see Psychiatric News here and here and the Textbook of Autism Spectrum Disorders from American Psychiatric Publishing here.